Margo Jefferson NPR coverage of Margo Jefferson: News, author interviews, critics' picks and more. 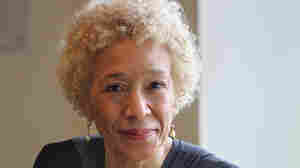 September 8, 2015  In her memoir, Negroland, Margo Jefferson describes growing up black and affluent in 1950s Chicago. Jefferson tells Fresh Air it was a world of sophistication — and snobbery.